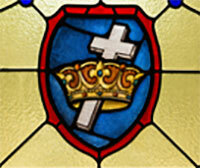 The First Congregational Church offers many types of ministries for "carrying forth God’s word and Christ's mission in the world". Our hope is that we can meet people’s needs with love and humility. There are many more ministries and you can be a part of them!